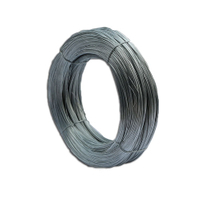 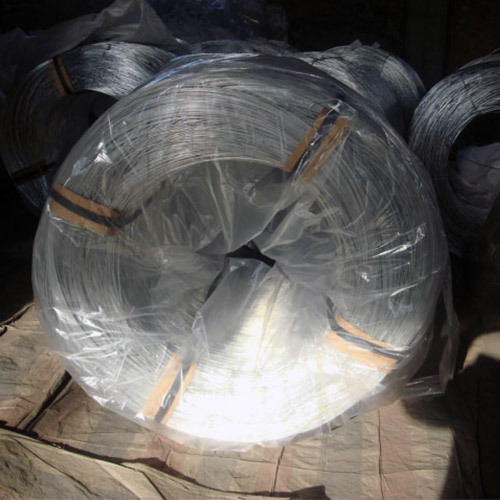 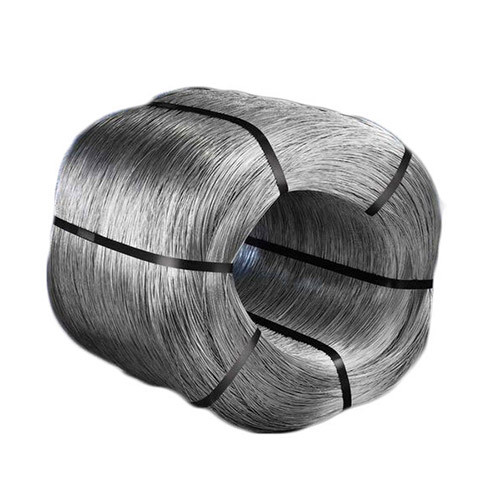 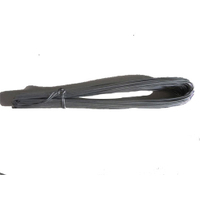 Ordinary Zinc Coating Wire Manufacturers, Suppliers & Exporters of Ordinary Iron Wire. 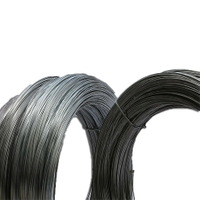 Ordinary Zinc Coating Iron Wire is made up of carbon or mild steel which is coated with zinc because of its ability of providing fabulous cathodic protection. 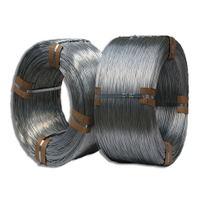 Through galvanizing, the base products are made highly resistant to corrosion and rusting. 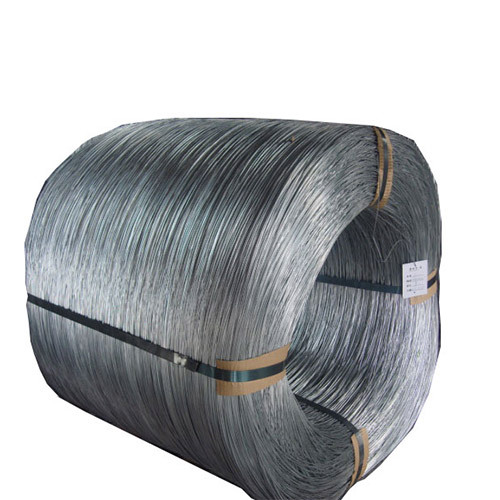 The zinc layer which is applied to it, functions as a protective barrier between products surface and atmosphere. 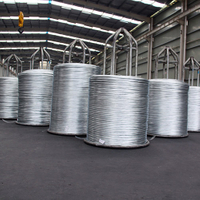 The thickness and weight of zinc coating can be of different types as per the environment and longevity required. 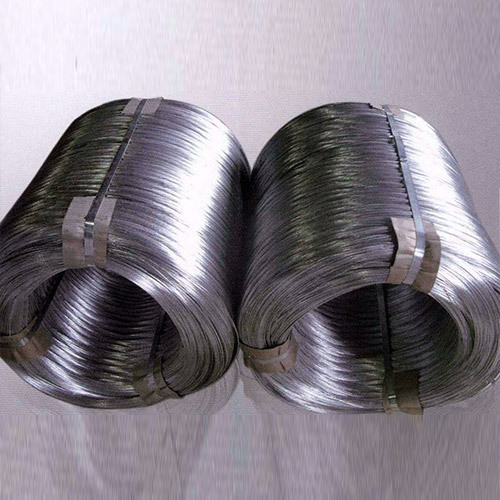 Processing: First draw (the material of wire rod to the right wire diameter0---Wire Annealing---Rust Removing--- Acid Washing--- Boiling--- Drying--- Zinc Feeding--- Wire Coiling. 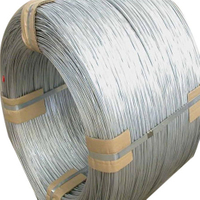 Application:This products has high tensile strength,bright and smooth surface.Widely used in reforcing construction wire mesh,welded wire mesh panels, making clothescrack,nails,brush, handcraft products. 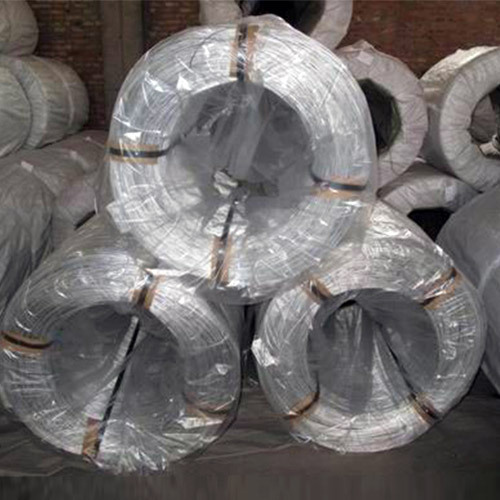 Packing:coil weighted 10-800KG swapped with waxpaper or connected with plastic belt ,then put into jute bag.and other specil packagings of cuetomer will be ppcia ell immidiately.